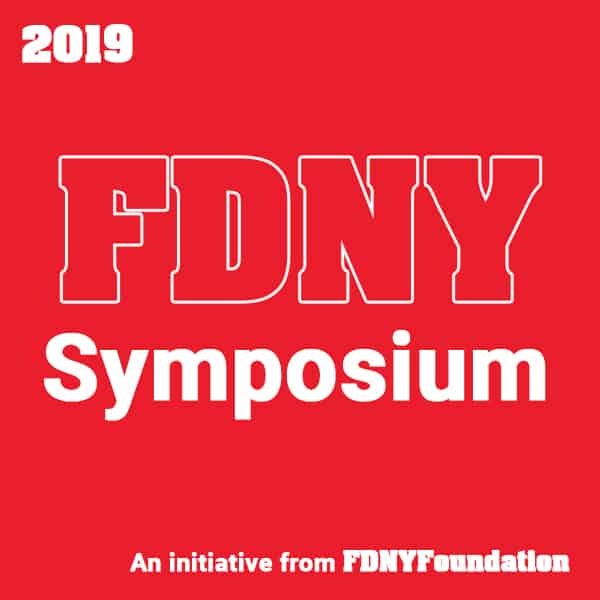 Check back soon for details on the 2019 FDNY Symposium. In the meantime, are you an FDNY Pro Subscriber? Sign up here. Already a subscriber? Log-in.